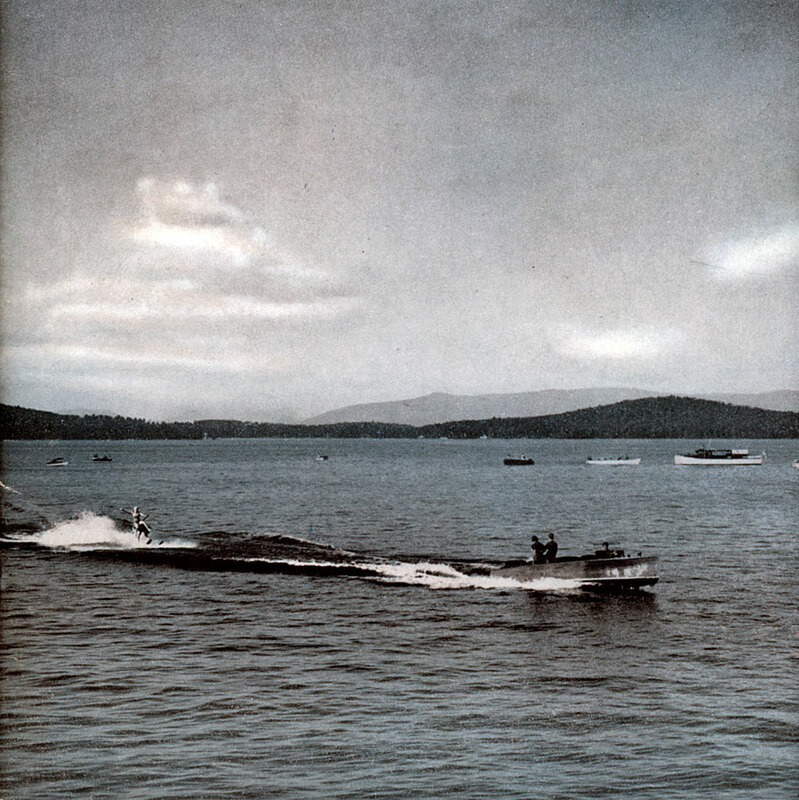 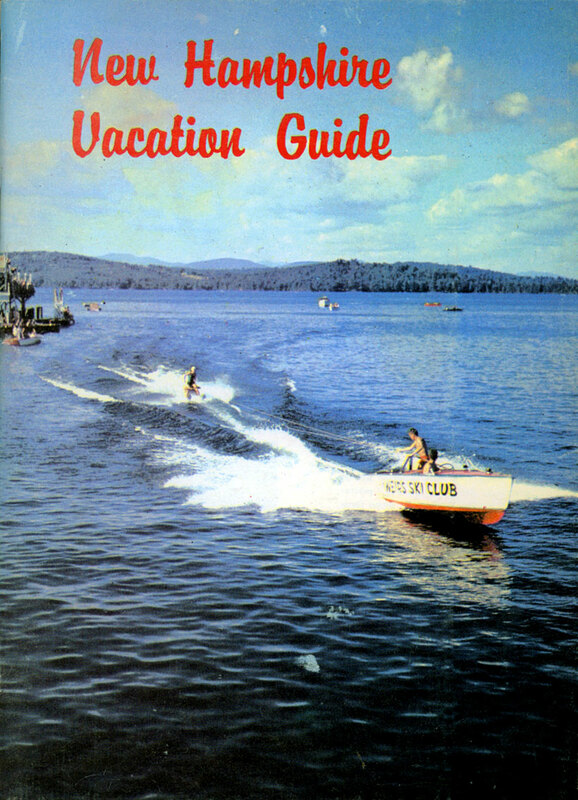 Virtually the same scene was used as the front cover of the 1964 New Hampshire Vacation Guide, which was published by The New England Guide of Concord, NH, with "the cooperation of the State Division of Economic Development and the N.H. 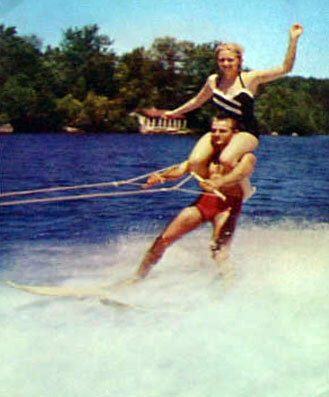 Regional Associations." 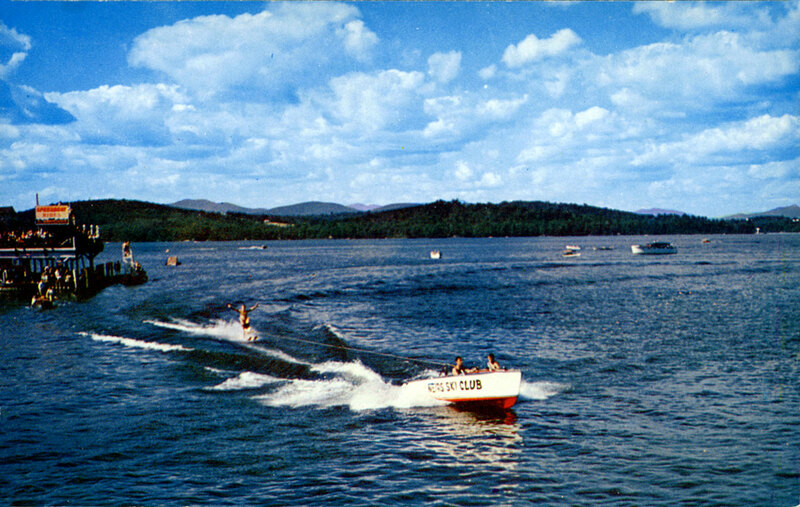 Virtually the same scene was used as the front cover of the 1956 Where To In the Lakes Region guidebook.